Gaziemir is open for visitors from 08 00 to 20 00 . 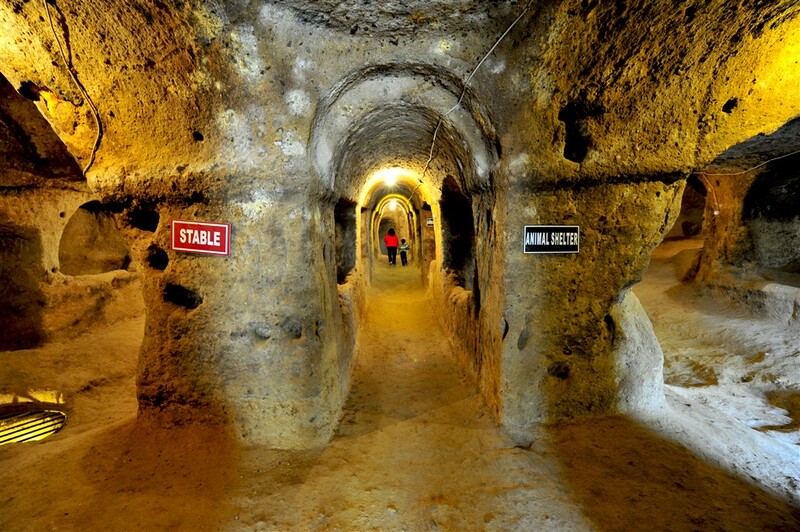 Gaziemir Cappadocia underground city is ready and waiting to share with visitors the beauty of the majestic. 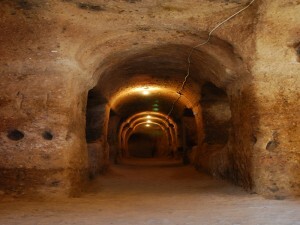 Unique and first underground caravansary of the World! Gaziemir Undergorund City, which was opened on june 23,2007, has an entrance hall built with stone and it is 10 m in length. This hall is built with overlap technigue that we see another example in Hattusha, the capital city og Hittites. At the end of the hall there is an open area to reach the other parts of the underground city. The other parts of the structure is located around this area. This structure has kept being unavailable because this area was full of mud that was carried by floods. 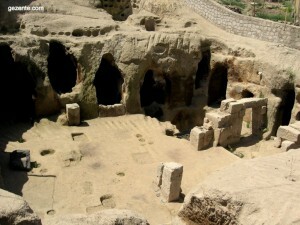 Gaziemir underground city is located in Cappadocia Turkey.